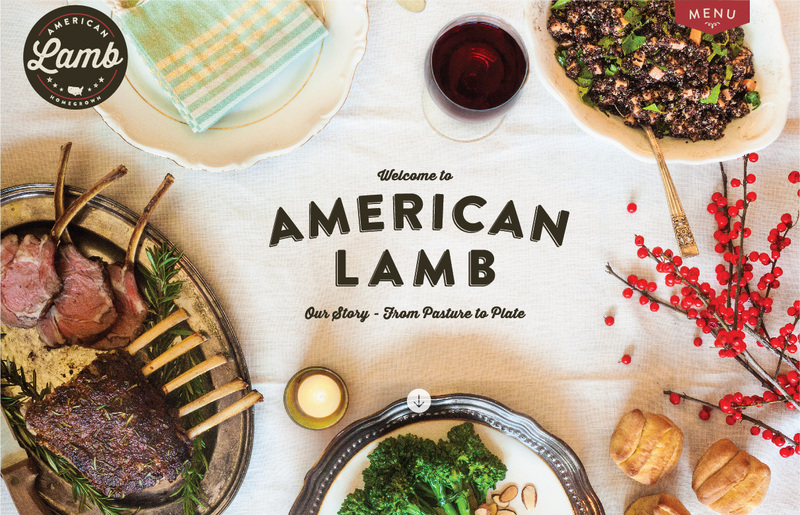 American Lamb needed a new brand identity and website that would appeal to a younger audience and compete with the New Zealand lamb industry. 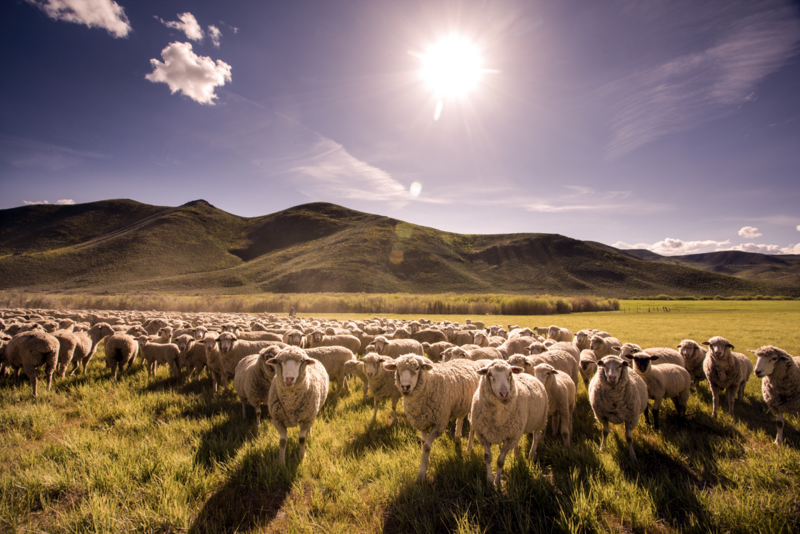 American Lamb is an industry-funded board that represents all sectors of the American Lamb industry including producers, feeders, seed stock producers, and processors. 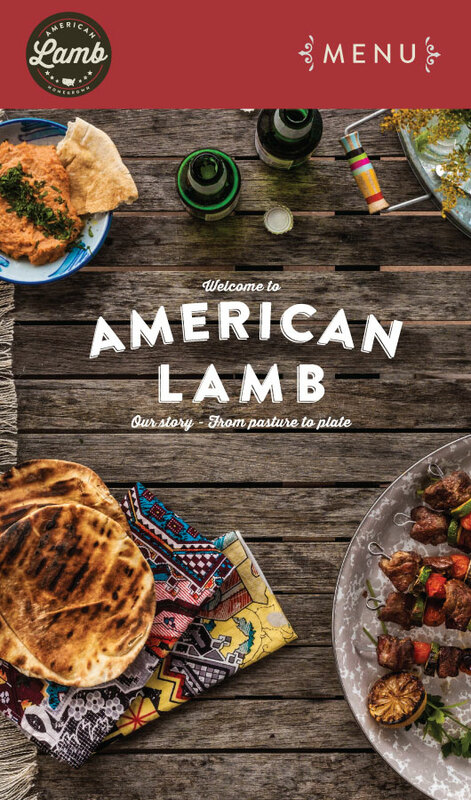 American Lamb came to us looking for a way to reinvent their brand, appeal to a wider audience, and compete with the behemoths of the American beef and chicken industries, as well as the New Zealand lamb industry. We set out to make lamb seem less like a meat for holidays and special occasions and more like an everyday American meat that could be part of any meal. 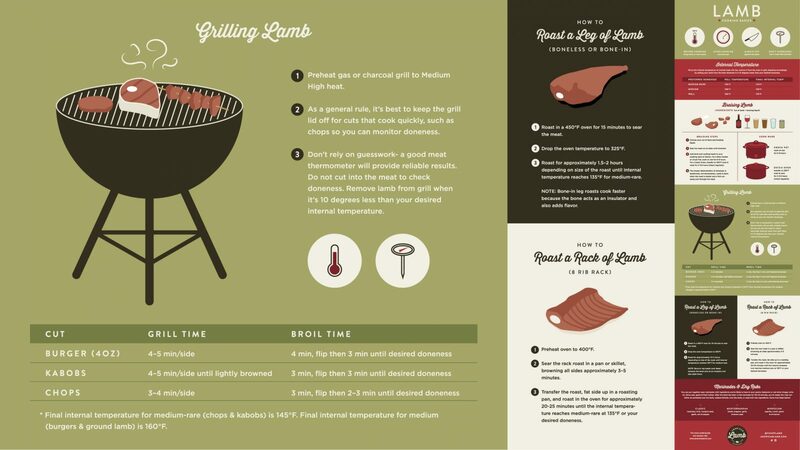 We wanted the mark to emphasize the American aspects of the brand and to be a symbol of quality on meat packaging. We designed the logo to look like a stamp or seal and took a modern approach while still emphasizing the heritage of the brand. 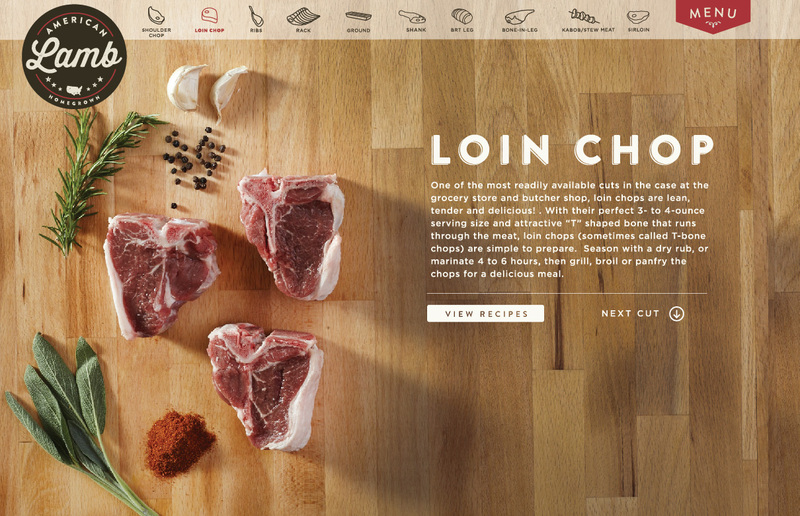 The American Lamb project was awarded “Best Rebrand” in the 2015 American Marketing Association’s Max Awards. Read more here. 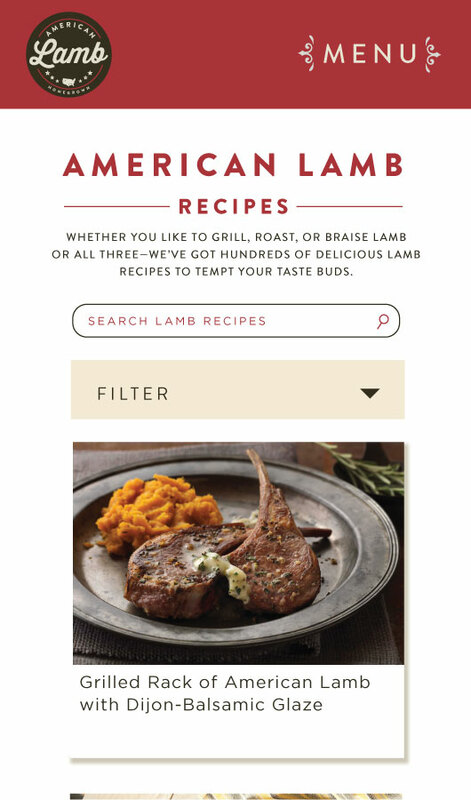 We tweaked every page of the American Lamb website for SEO—including 600 recipe pages. 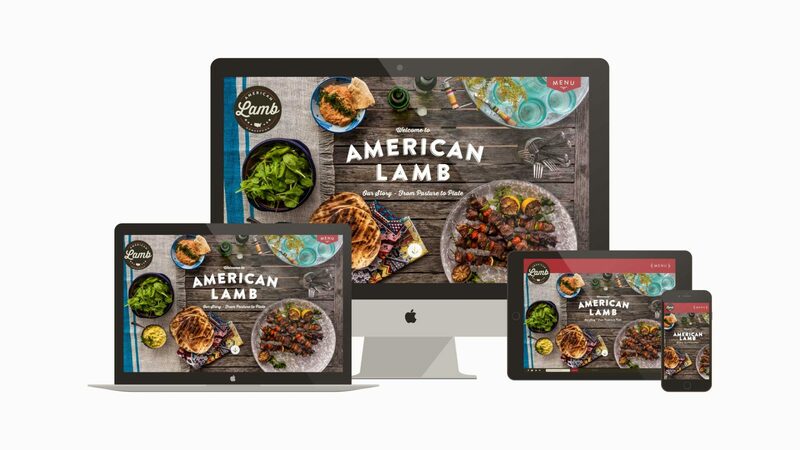 It worked beautifully: One year after site launch and American Lamb's search traffic has increased by 54%! In preparation for building their new website we worked with a food stylist and a food photographer. We bought an entire lamb to cook and photograph. 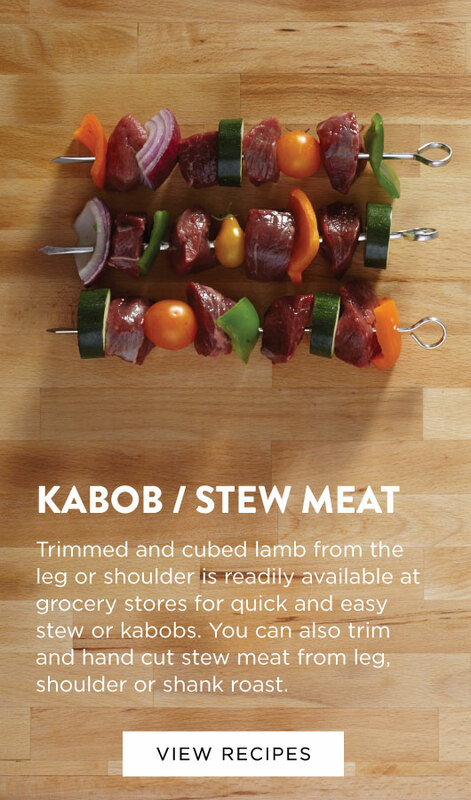 What resulted was a collection of beautiful photos of delicious lamb cuts and dishes. We used these photos for the homepage and the cutting board page of the website. 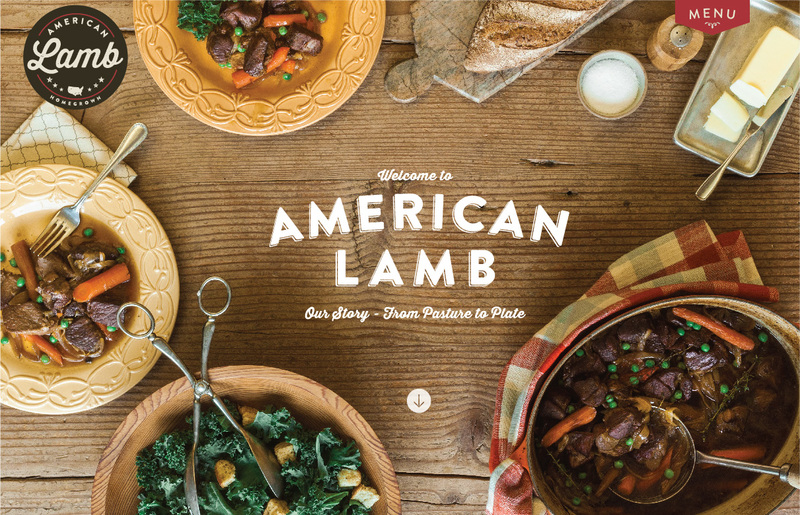 We continue to work with American Lamb on website projects and design.